Your puppy still not poppy trained? 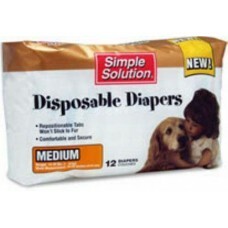 Eliminate the frustrations by using a diaper for the interim. PetHangout offers disposable diapers from our Training Collection. 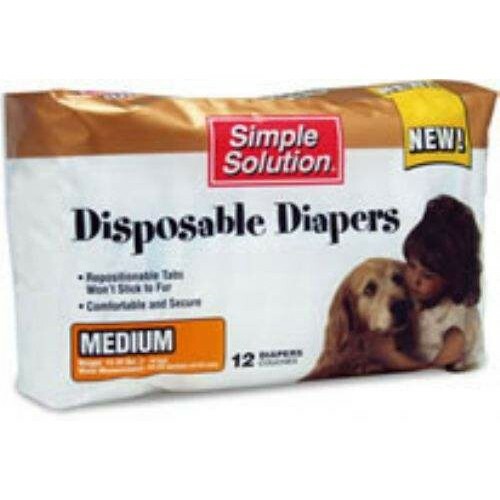 If you are dealing with a puppy that isn't housebroken or a dog with incontinence issues, these disposable diapers are for you. These diapers offer no leak protection with a comfy fit. They also have adjustable and resealable closure for a perfect fit. PetHangout gladly offers you other solutions like washable male wraps and washable diaper garmets. Questions for us? Email us at contactus@pethangout.com or call - 877.860.1278 We always excited to help you!